Thank you for joining the mailing list! You should receive a postcard in the mail soon. Please login to upload artwork. No passcode? Email TCI for access! ERROR: Provided Passcode could not be validated. Please try again or contact TCI for assistance. Third Coast Impressions' philosophy is not only to meet your needs but offer solutions. Our services include in depth consultation and planning. 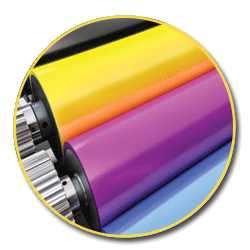 Prepress, offering the best fit press for your project whether it is traditional offset printing or digital. We finish your project to delivery and even mailing. Knowing that no job mirrors another, we look at each project individually. Our company manages your project through every aspect. We have the right people to meet your needs! Digital printing is a cost–effective solution for smaller projects that require a faster turn–around. While the print quality of digital projects is not as high as traditional offset printing, there are several advantages to going digital. And with improvements in technology, the quality is only getting better! With digital printing you can use variable data to customize your pieces. The setup cost is also lower, so it is ideal when your project or your budget is small. 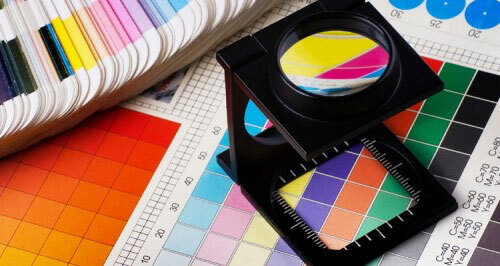 Variable data printing is a type of digital printing in which elements (such as text and graphics) may be changed from one printed piece to the next without slowing down production. 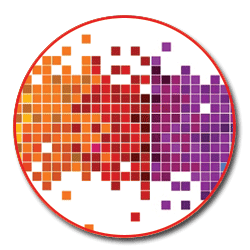 Variable data printing uses information from a database or another type of external file to personalize each printed piece using the same basic layout. 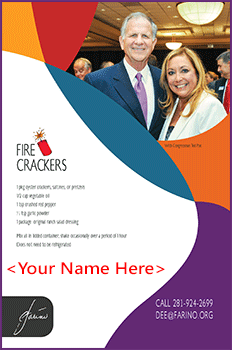 Variable printing is most commonly used in direct mail marketing of items like postcards, brochures, and invitations. Personalizing your marketing pieces is a great way to grab the attention of a potential customer at their mailbox! 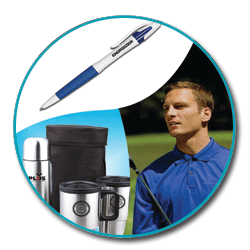 Putting your corporate identity on gifts or give–aways is a simple and smart way to advertise your business. 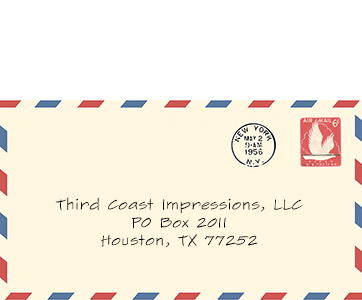 Whether the items are for your employees or potential clients, Third Coast Impressions can help you with the appropriate gift and perfect placement of your logo. 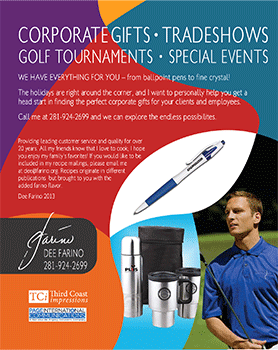 Before your next trade show or company event, give us a call! Whether it’s a simple cut or something out of the ordinary, we can handle it! We also offer hand finishing at your request. We will take great care to package your project to avoid any damage while being delivered by quality personnel. We will not only advise you for the most cost–effective methods, but we will make sure you meet all the postal requirements resulting in the best rates. It’s truly a delight to work with Dee! Dee really cares about her customers, provides personalized service, and goes above and beyond to exceed expectations. She also proactively provides creative ideas and solutions, while keeping our budget in mind. I’ve worked with Dee for over four years and her service is always exemplary. 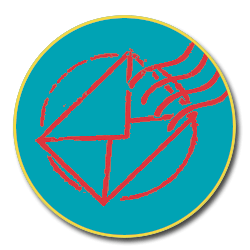 Dee worked within my budget to develop the artwork and to print my corporate identity pieces. She also proposed numerous unique marketing solutions to assist me in growing my business. 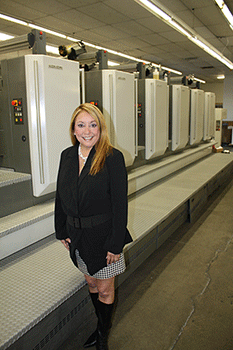 Working with Dee Farino with all of our client printing projects is absolutely a great relationship. Dee is relationship–focused, always meets deadlines, and "goes beyond" in customer service.